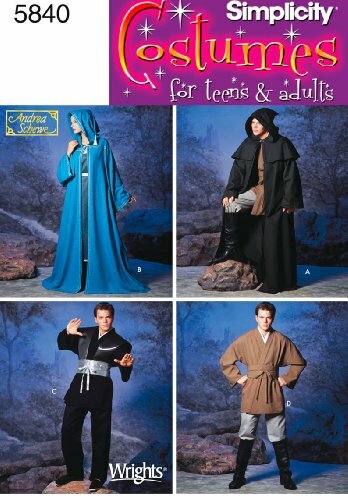 Save time when sewing your next design. 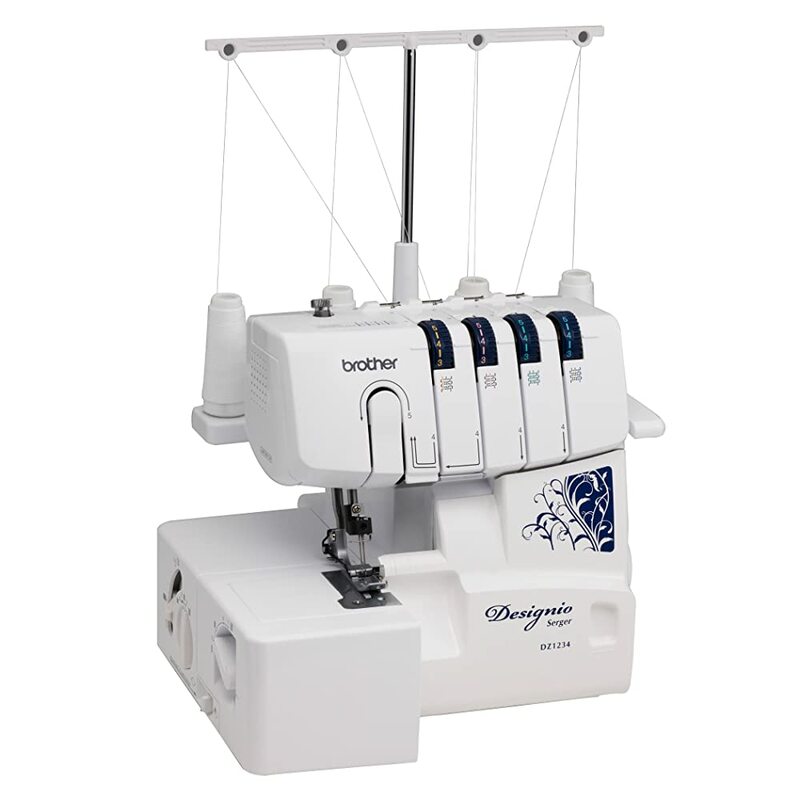 Sew up to 1,300 stitches per minute to create couture-level fashions with beautiful serged seam finishes. 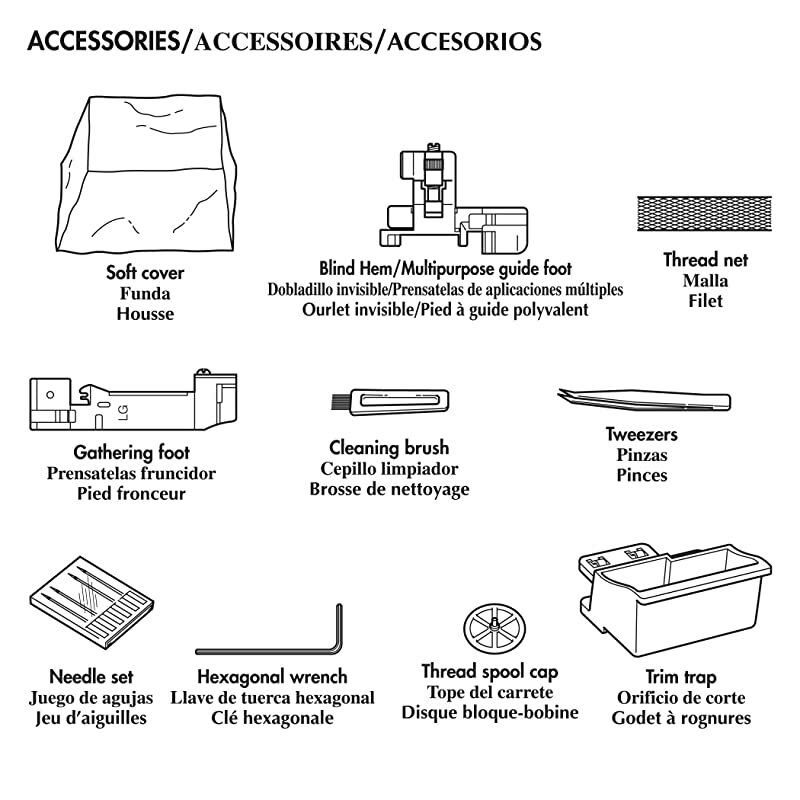 Helps improve stitch quality on all types of fabric and acts as the tool for custom lettuce edge finishes on specialty fabrics. Adjust between 3.0mm and 7.0mm to find the ideal stitch width to create serged seam finishes that lie flat, especially on lightweight fabrics. 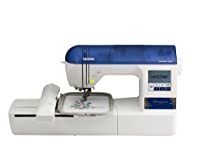 The DZ1234 Serger is designed for the designer in you so you can enjoy creating and finishing clothing and accessories that truly match your style. 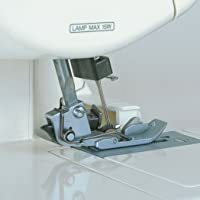 Use the differential feed adjustments to easily create stylish ruffling, add a decorative zipper to any outfit, or create your own piping using fabric strips and piping cord. 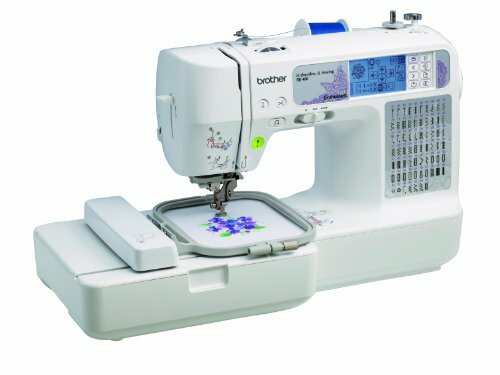 Dream up your creation, and bring it to life on this extremely affordable, yet feature-packed, machine! 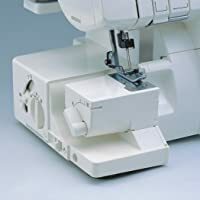 The DZ1234 Serger includes Blind Hem Stitch Foot, Gathering Foot and Piping Foot, plus 2 sets of starter thread to give you everything you need to create customized, high-end finishes on all your designs. More than a $75 value! Sew up to 1,300 stitches per minute to create couture-level fashions faster than ever. 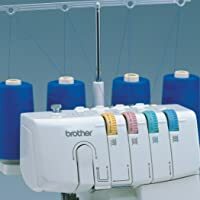 Enjoy reliable, Easy Color-Coded Threading so you no longer have to struggle to thread your serger. 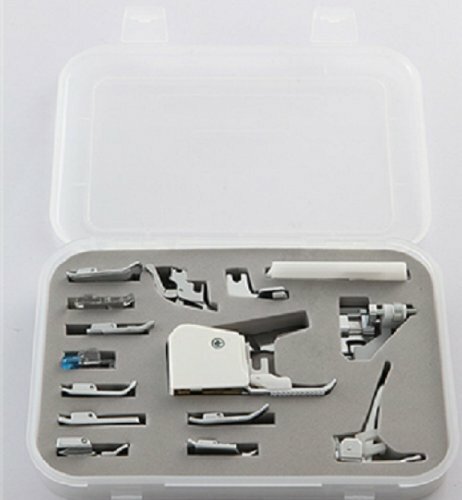 The Differential Fabric Feed offers a 0.7 – 2.0 ratio on many fabrics, even lightweight knits, offering durable and consistent stitch quality virtually every time.